In 1832, Christopher Bechtler minted America's first gold coin in Rutherfordton, 17 years before the U.S. Mint. During the mid-1800s, the Bechtlers minted more than $2.24 million in gold coins. The German immigrant moved to town in 1830 to open a jewelry and clock-making business. 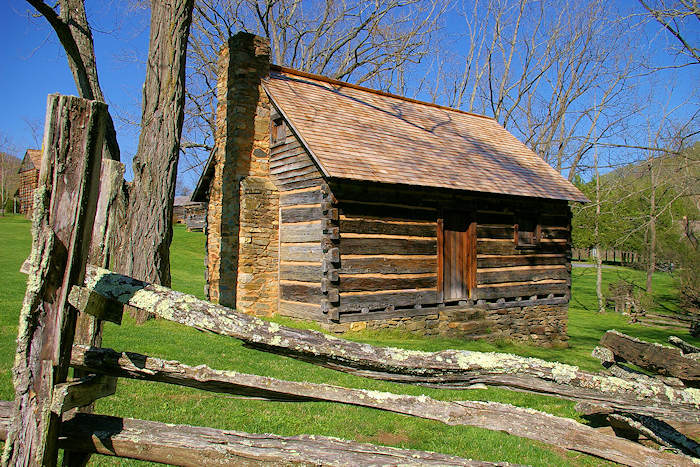 Soon after his arrival, he began buying land in the gold-mining region of Rutherford County. Using equipment that they made themselves, including a roller, screw press and dies, the Bechtlers struck both $2.50 and $5 coins. Their coin designs were simple, having only the Bechtler name, the value, purity, and location. The Bechtlers were also known throughout the Southeast for manufacturing rifles and pistols. 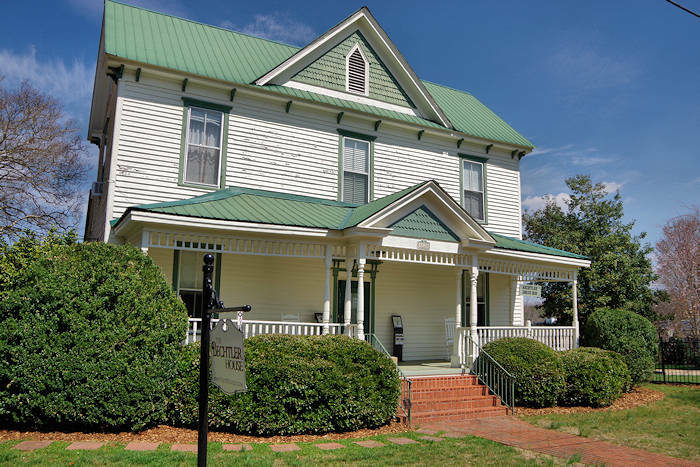 Visit two places in Rutherfordton that tells the story: his historic home and the site of his mine. Christopher Bechtler’s historic 1838 home near downtown Rutherfordton (130 West 6th Street) is now a public museum that tells the fascinating stories of the family. The Bechtler House is open for free tours on Fridays 10 AM-1 PM and Saturdays 10 AM-3 PM. Call 828-351-9575 to arrange a tour another time. Beginning July 2017, see the only Bechtler rifle known to exist. 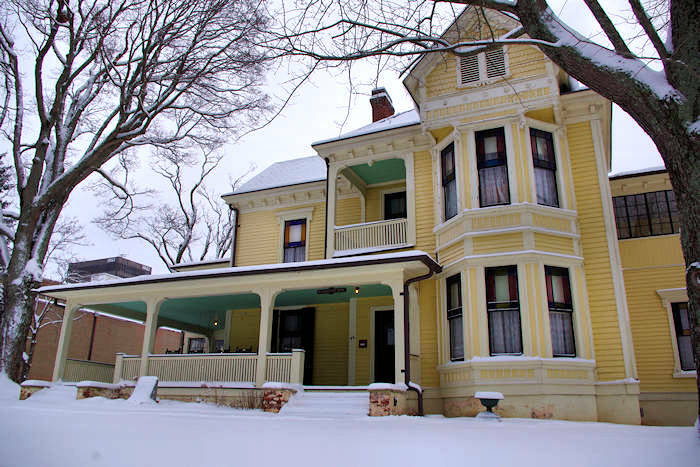 Crafted in the 1800s, it has returned home to its maker. 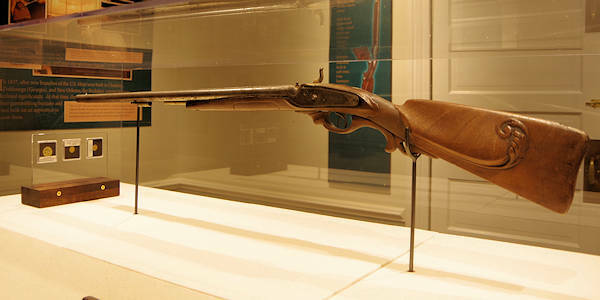 The 50-caliber, double barrel rifle displays the name of Christopher Bechtler’s eldest son and protégé, Augustus Bechtler, on the stock, and “N Carolina” in gold inlay on the top section. Also see a complete set of three Bechtler gold coins – the one dollar, two and a half-dollar, and five dollar. 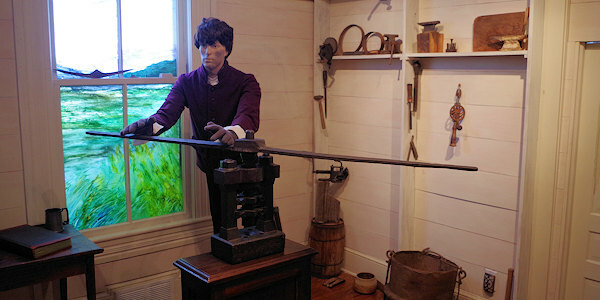 After ten years on display at the Federal Reserve in New York, Bechtler’s original coin press from the 1830s is now located inside the home, as well as his 1840s square grand piano. Be sure to watch the award-winning UNC-TV documentary that tells this amazing story. 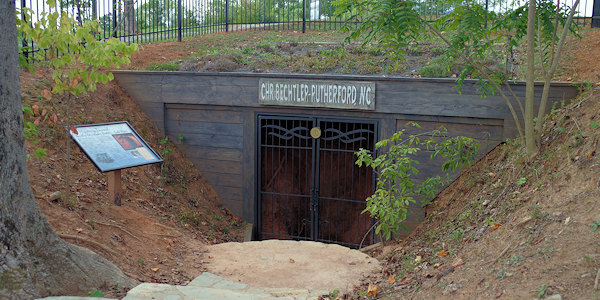 Located about three miles from the house (342 Gilboa Church Road, Rutherfordton) is the small park with a short loop walking trail with information boards that tell the story of local gold mining. Explore the original location of the Bechtler mint and mine shaft. It's also a great spot to hike or bike on the Thermal Belt Rail Trail. This park is always open during daylight hours. 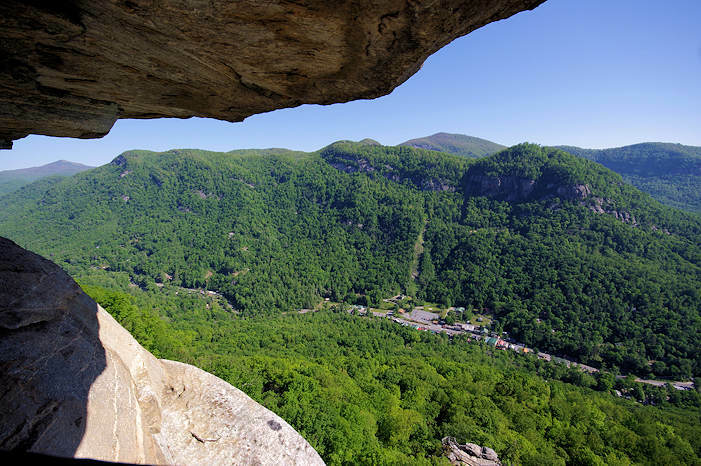 Explore one of the oldest towns in Western North Carolina, with historic antebellum homes and a downtown filled with shops, restaurants and one of the best children's museums in the state. And it's the site of the first minted gold coins in the USA! 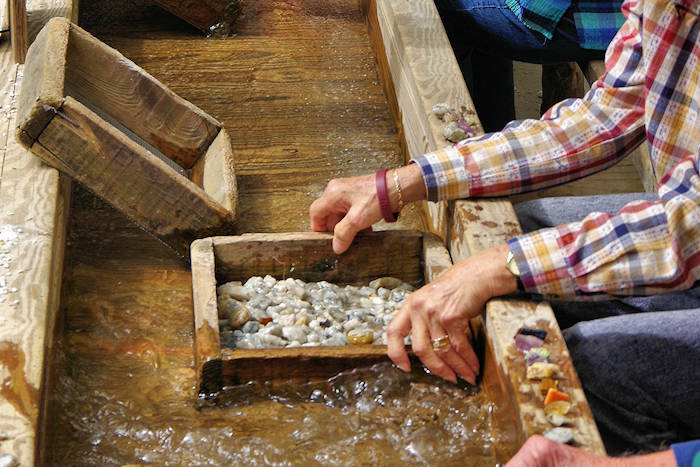 Visit this authentic gold mine and travel back to the 1800s gold rush. Pan for gold and gems, talk to a real prospector and explore the "Old West" buildings with plenty of interesting things to see. Open mid March-October. South of Marion. Strike it rich at the Official NC Gold Fest in Old Fort with exhibits, mining demonstrations, gold panning, arts and crafts, music and food. Free admission.